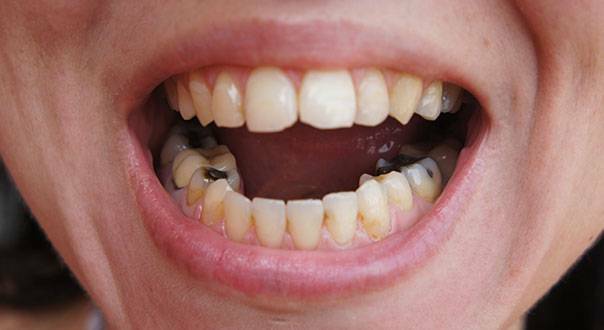 A porcelain dental crown is an aesthetic solution that allows to restore a damaged tooth. 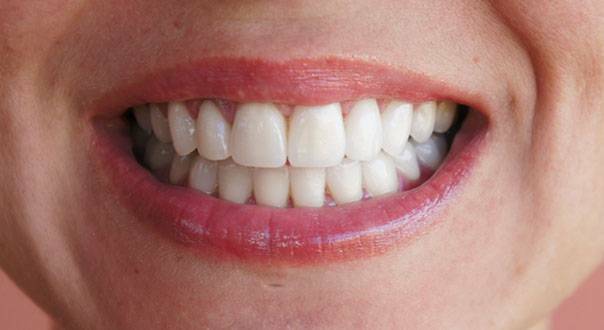 This dental prosthesis will help you regain your natural smile. FIrst consultation in our Smile Partner clinics with one of our dental surgeons is recommended in order to perform a dental check-up and prepare an estimate. In order to fabricate a dental crown, the dental surgeon must, first of all, trim the damaged tooth in order to create space for crown placement. This abutment tooth will serve as a crown support. 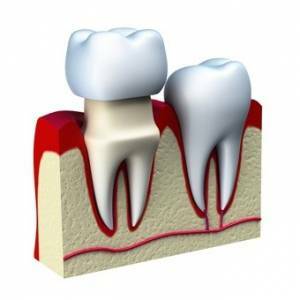 Depending on your dental situation, the root canals will either be kept or extracted. The dentist will then make an imprint that will be processed by our prosthesis specialists in order to fabricate a porcelain crown. Thanks to our in-built prosthesis laboratory, your crown will be ready in 3 days. 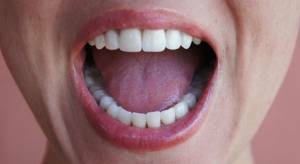 Once the crown is ready, it will be permanently sealed to abutment tooth with a sealing paste. Do you wish to benefit from a porcelain dental crown ?